Jangale Master - meherbabatravels jimdo page! The number of residents at Meherabad having greatly increased with Baba's return, it was difficult for Vishnu alone to do all of the shopping for daily provisions at the bazaar, since he also had other duties. So an advertisement was placed in the newspapers to hire someone full-time to do the marketing. Applying for the job, Laxman Gangadhar Jangle, 28, showed up at Meherabad. Baba asked him, "What are you doing nowadays?" "I've failed in the matric exam and am planning to take it again," Jangle said. "If you want to come and work here, you will have no chance of studying further." "If you give me the job, I will stay." Baba hired the young man, and he and his family moved to Meherabad. Jangle had come seeking employment, but was inwardly drawn to the Master, and stayed in Meherabad thereafter assisting Vishnu and Sidhu with the marketing and doing other odd jobs. The next day he said: "By the 21st, I will decide definitely whether it will be a long war. If so, it will be the greatest war in history. If not, then global revolutions will occur." On 23 October, he revealed, "The whole world will be involved in the war." Masaji, Ghani, Pendu, and Jangle moved to Bangalore, arriving by train on 6 October, with the remaining trunks, furniture, dispensary equipment, animals and other items from Meherabad. Padri, Adi Sr. and Dolly arrived by car on the 7th, along with Gopia the cat. Baidul, Kaka, Eruch, Sidhu and Krishna were on duty in the mast ashram along with Pappa. Vishnu and Jangle would do the shopping for the ashram. 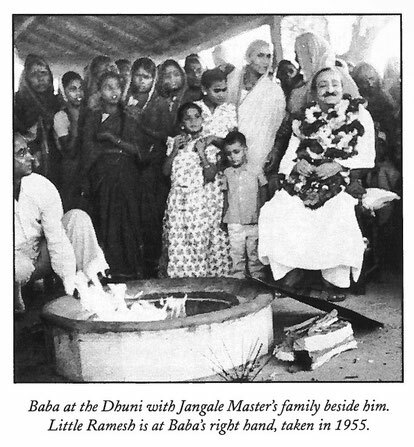 Adi Sr., Ghani, Elizabeth and Norina were supervising the editing, printing and distributing of Meher Baba Journal, and Chhagan was keeping watch near Baba at night. Before leaving, Baba met the inmates of the mast ashram and gave duties to each of the mandali in Bangalore. Naoroji, Padri, Masaji and Murli remained in Byramangala seeing to the work there. 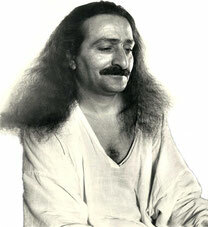 Adi Sr. and Ghani were to manage Meher Baba Journal, which they had already been doing with Norina and Elizabeth. Chanji was to handle correspondence, forwarding the mail and other duties. Eruch and Baidul were appointed to look after the masts, Chhagan to cook, and Gustadji, Vishnu, Kalemama, Sidhu and Jangle to do other work in the ashram. Pendu and Pappa Jessawala were in Mandla, and Jal Rusi left for Quetta by Baba's order. 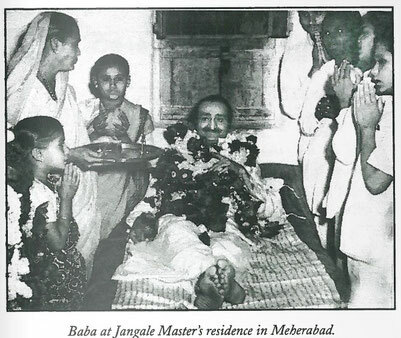 After staying in Bangalore for eight months, Baba left on Monday morning, 1 April 1940 at 7:00 A.M. with the women mandali, Kaka, Don, Nilu and Jalbhai — 40 in all — in three cars (a Buick, an Auburn and an Opel) and the Blue Bus. They reached the dak bungalow at Arsikere at noon. 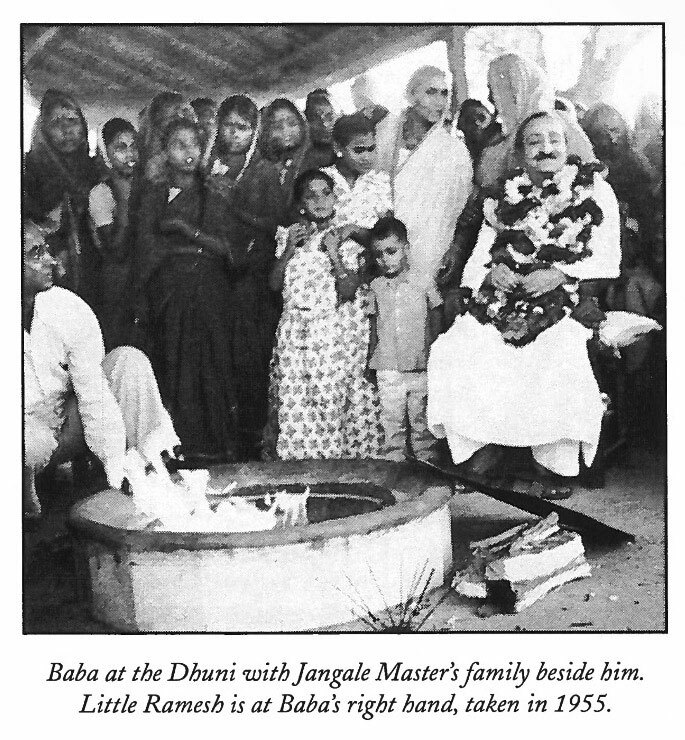 Baba and the group left Happy Valley for Meherabad on 3 May 1940. 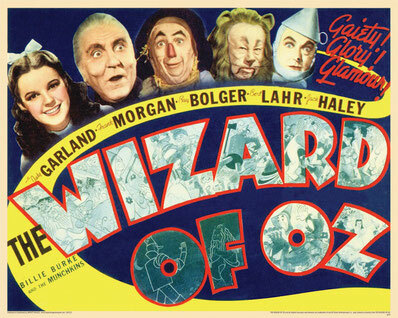 They stopped in Ahmednagar first and saw the movie The Wizard of Oz at the Sarosh Cinema. Rustom Kaka, who was the projectionist there, had the chance to receive Baba's darshan after a long time. Sarosh had arranged a special matinee exclusively for Baba and the women so that they could watch the film in private. Baba arrived at Meherabad at noon. Meherabad, once again, reflected its glorious atmosphere after ten months of Baba's absence. By now, all the masts from Bangalore, the zoo and the mandali ( Baidul, Eruch, Gustadji, Homi, Jangle, Kalemama, Pappa Jessawala, Pendu, Sailor and Vishnu ) had returned to Meherabad. The men had traveled from Bangalore by train with 25 mad and masts, a gazelle, a peacock, a lamb, a white rabbit, some geese, five dogs, three monkeys and pet birds.